If you missed Philadelphia's Soul Glo when they finally made it to town last month, you're being given a chance to redeem yourself. A member of the band was racially profiled and arrested while driving through Missouri before their last show here and due to an excessive bail and other legal repercussions, has had to stay in Kansas City. Ironically enough, these are things that one of America's foremost screamo bands has been railing against. Come out and see them live and bring a donation to help them get back home. 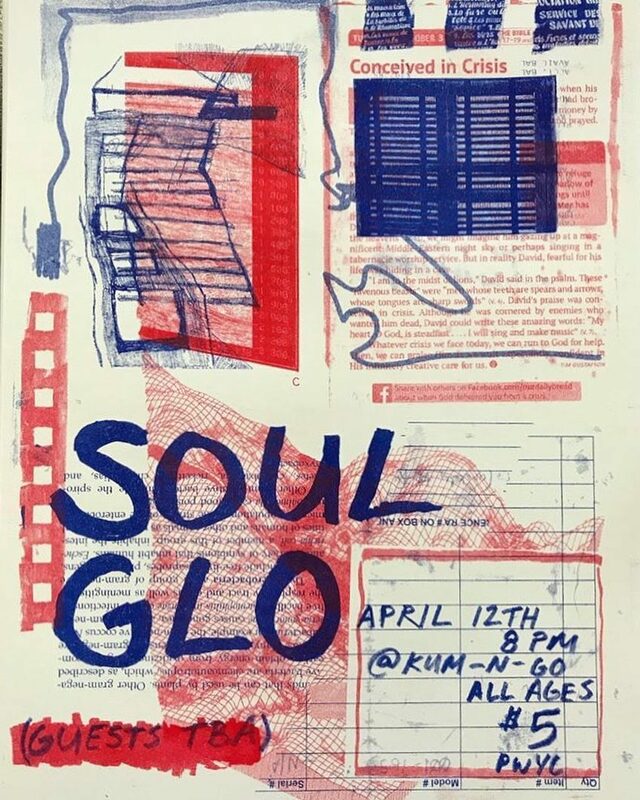 The show is happening tomorrow (Thursday), April 12 at the Kum-N-Go house (DM us on social media @ShuttlecockMag or email AaronRKC@gmail.com for the address). Doors open at 8pm and there is a suggested donation of $5, but nobody will be turned away. This is an all ages show. Here's a Facebook event page.